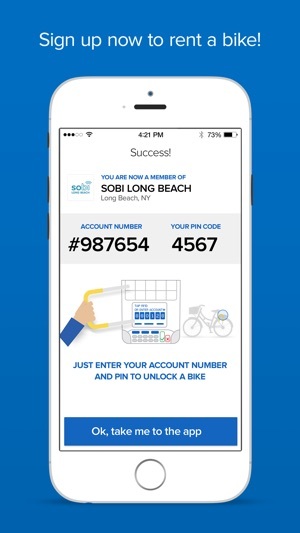 Social Bicycles (SoBi) integrates with the Health app to sync your bicycle trips. Enable integration in the Account tab. 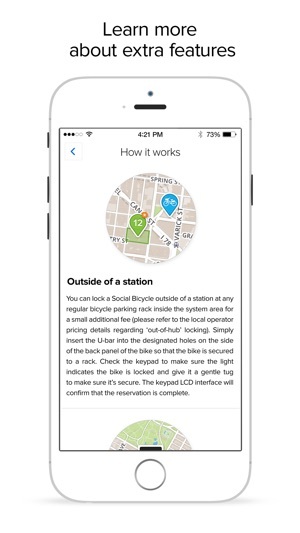 Social Bicycles works around the clock to bring our users the most advanced bike sharing experience. 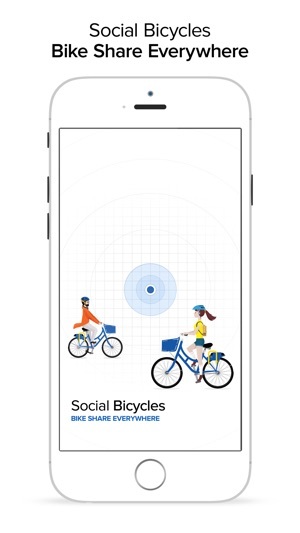 This update brings reported bug fixes, speed improvements and new features to make it happen. 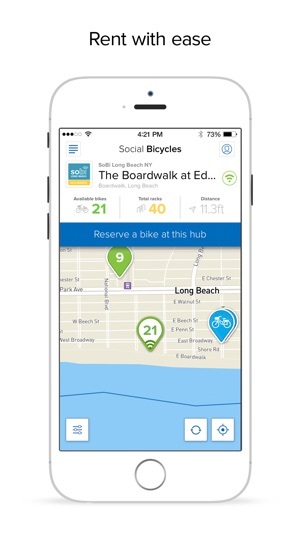 Your app will be updated automatically so you do not have to go back to this screen. 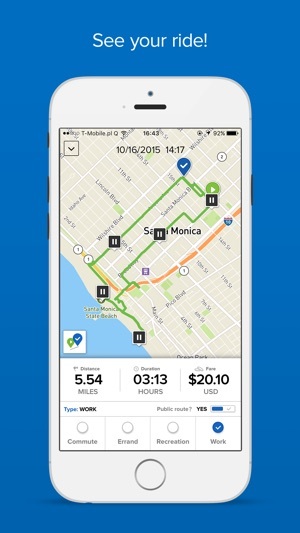 If you can find a working bike, it’s OK.